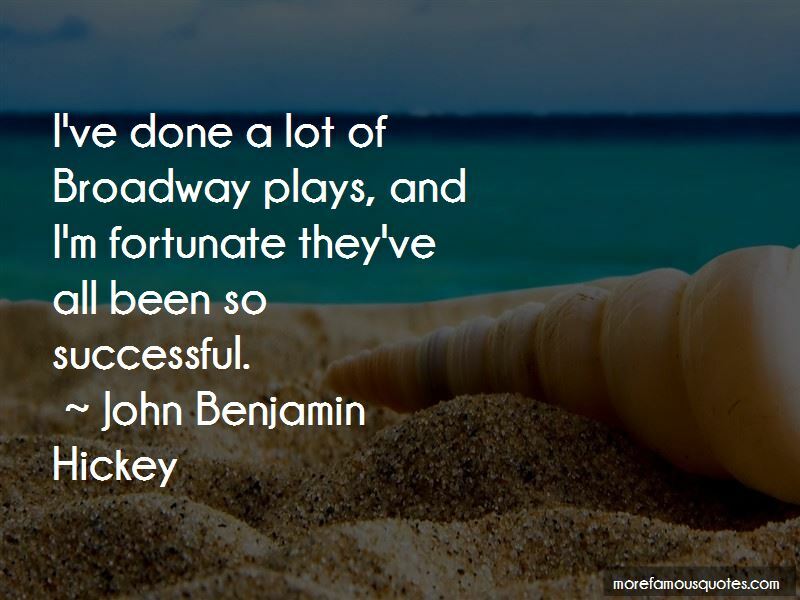 Enjoy the top 22 famous quotes, sayings and quotations by John Benjamin Hickey. Actually caffeine is too hard on my system. I'm a delicate boy from Plano, Texas. One of the great joys of being an actor is you get to go back to school. 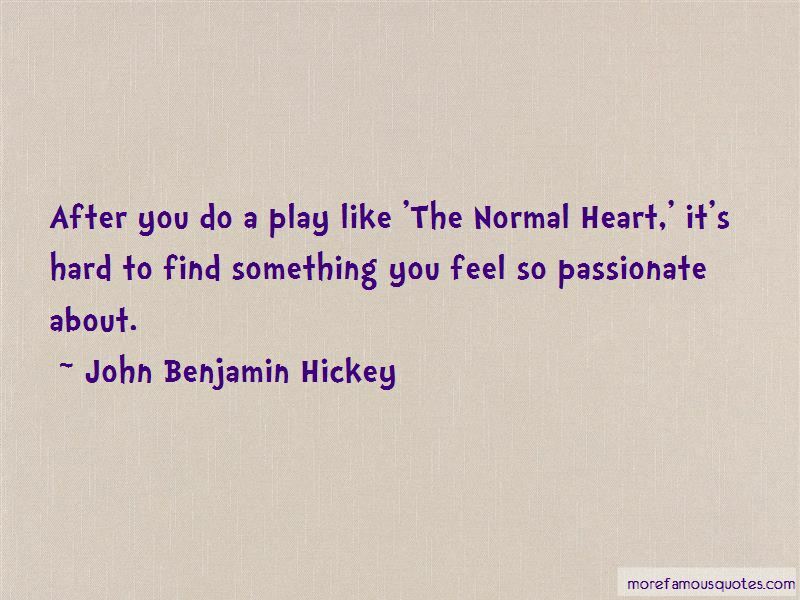 After you do a play like 'The Normal Heart,' it's hard to find something you feel so passionate about. So much of male heterosexual comedy can be steeped in a gay panic. A lot of juvenile comedy is predicated on that. I think so many doors have been opened for the gay community as far as the dangers and horrors of HIV. There is so much more out-ness now. Nobody wants to hear an actor complain about too much work - especially other actors. Work is like a drug. I'm jonesing for more. It's gotten more addictive than I had realized. I get anxious when I have nothing to do now. I'm about to turn 48, and I think that the closer I get to 50, the more I might be interested in fatherhood. But honestly, I'm not grown up yet myself. 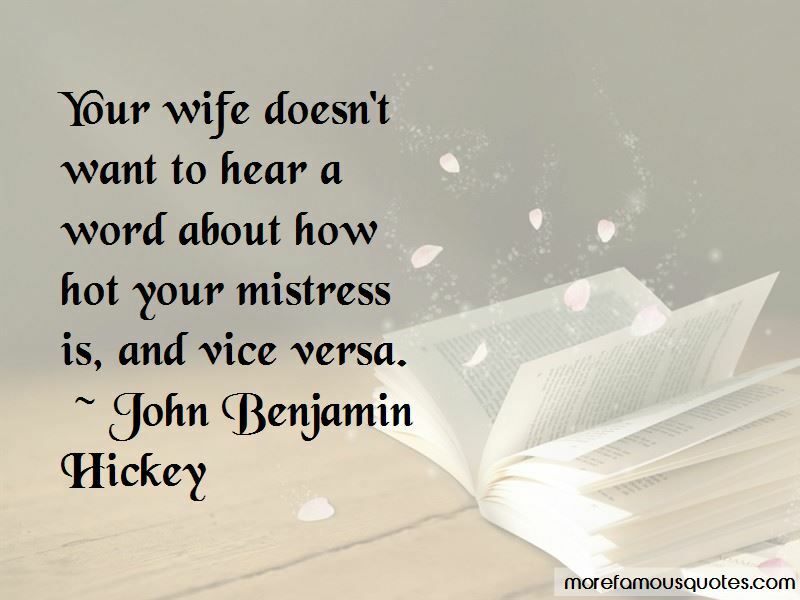 Want to see more pictures of John Benjamin Hickey quotes? 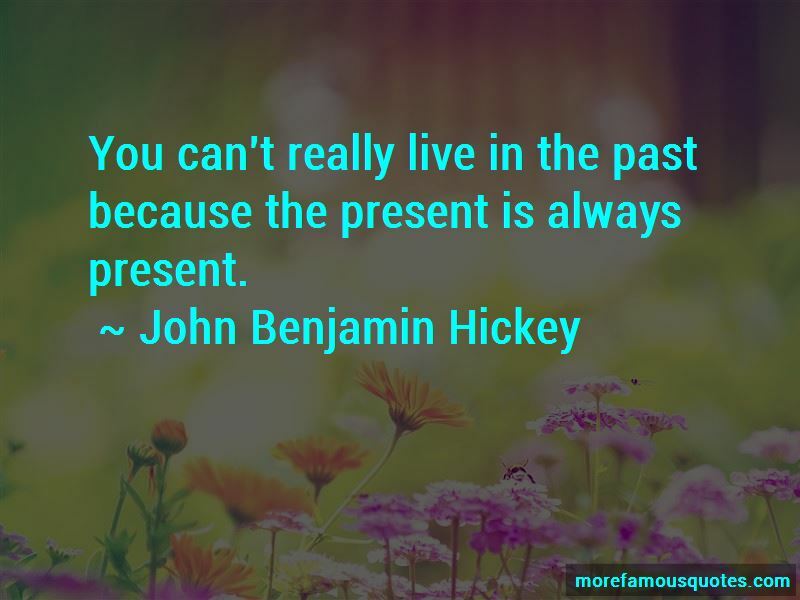 Click on image of John Benjamin Hickey quotes to view full size.